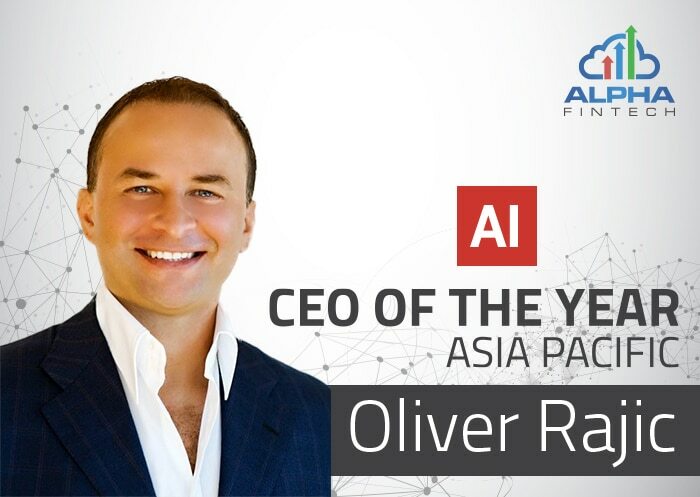 Oliver Rajic, CEO of Alpha Fintech, has been awarded CEO of the Year – Asia Pacific by Acquisition International. 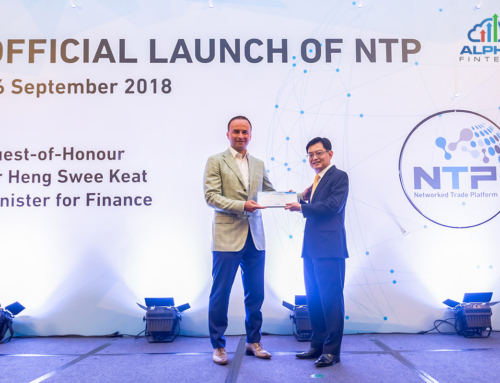 As the winner of the award, Oliver was recognised not only for his leadership, but his relentless drive to foster innovation by seamlessly connecting fintechs with Banks and payment solution providers. 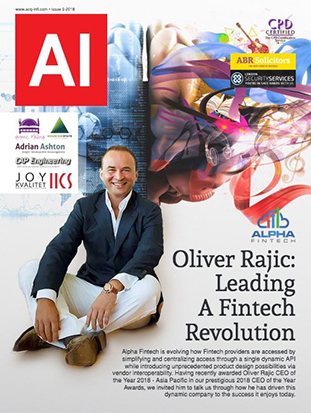 Since Alpha’s inception, Oliver has set out to build a standardized global fintech infrastructure enabling access to all vendors across the payments, risk, commerce & logistics spectrum via a simplified dynamic API. With integration and standardization no longer a cause for delay, testing and trying new innovations becomes an instant and natural process. 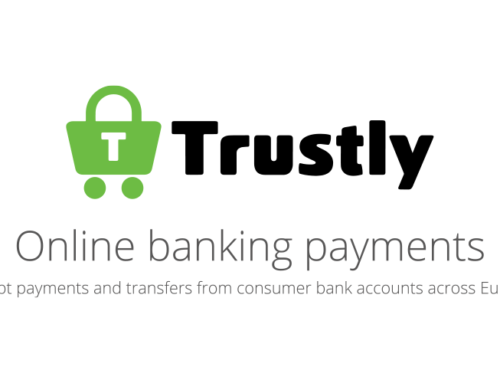 Having access to vast fintech tool set at your fingertips means increased revenue via more products to sell, decreased costs via fewer integrations to undertake and maintain, and simplified vendor management becomes instant. “Just think of the impact that the App Store had on productivity, innovation and entrepreneurialism by eliminating friction and making access instant. 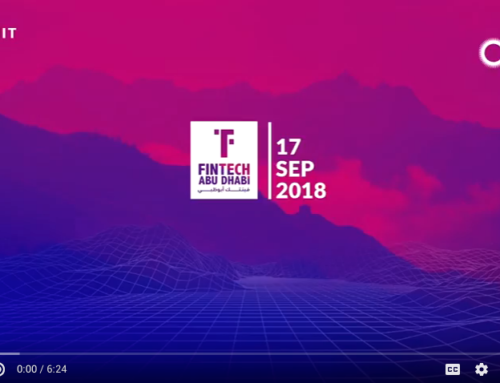 It is our ambition to become Fintech’s enterprise ‘App Store’, with the benefit of solution interoperability empowering the user with unprecedented product design possibilities unattainable otherwise,” commented Oliver. 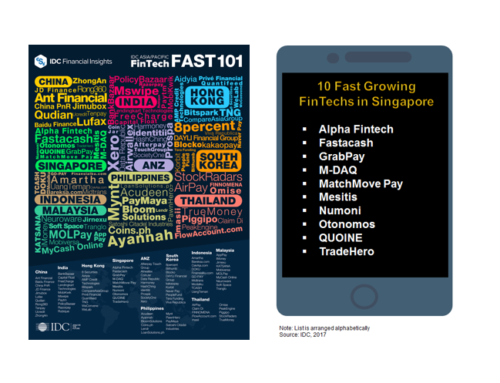 2018 has seen significant growth for Alpha Fintech’s client base, with an ever-increasing number of new product and vendor developments maintaining the AlphaHub platform’s position at the forefront of fintech. Oliver is featured in this month’s issue of Acquisitions International Magazine.